Home / 10th Results / Amaravti / Govt Jobs / Recruitment / Supply Inspecto / Amravati District Recruitment 2017 - 37 Supply Inspector Vacancies | Apply Online at www.amravatidivision.gov.in. 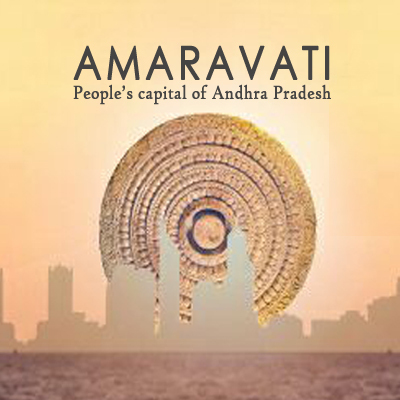 Amravati District Recruitment 2017 - 37 Supply Inspector Vacancies | Apply Online at www.amravatidivision.gov.in. Amravati Divisional Commissioner District Notification 2017 - 37 Supply Inspector Vacancies | Apply Online at www.amravatidivision.gov.in. · Aspirants belonging Unreserved Category need to submit application fee of Rs. 300/-. · Applicants who belong to the category of reserved & who are willing to apply they have to submit application processing fee of Rs. 150/-. · Age of applying candidates must be between 18 to 38 Years As on 01-05-2017. · Age criteria for reserved category appliers will be decided as per organisation norms. Successfully recruited applicants for Supply Inspector will attain attractive and impressive salary of Rs. 5200 - 20,200/- With 2800/- Grade Pay from organisation. · Engagement of applicants will be completed against this recruitment on the basis of their presentation in Online Exam, Interview that will be conducted by the recruitment panel of organization. · Then applicants are required to press on ‘Latest Recruitment’ tab which is visible on the home page. · This will open a list of the links having latest openings and candidates have to select the most appropriate link which will open the complete advertisement having further details regarding Divisional Commissioner Office Amravati Vacancies. · Read the advertisement and instructions provided in it with care. · After reading complete instructions carefully contenders are required to press online applying link and fill application form with all required and correct information. · Upload the scanned copies of documents/certificates if necessary and recent passport size photograph. · Once the application form submitted successfully appliers should take a printout of submitted application form for further reference.